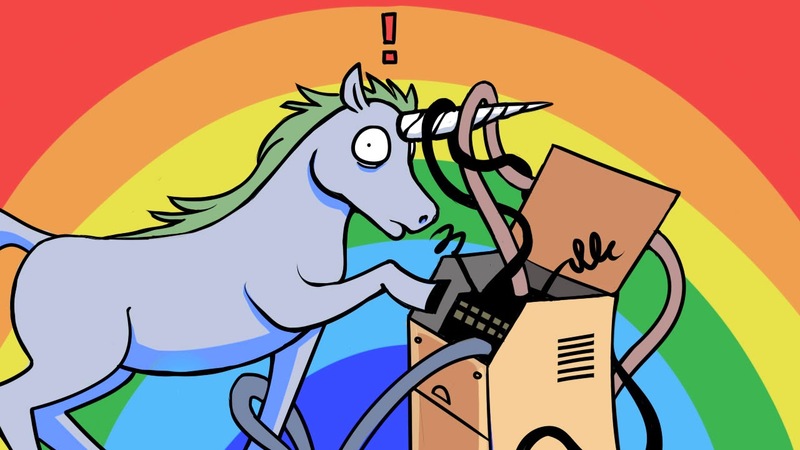 We are experiencing some technical difficulties - please stand by. Meticulous, soothing, vegetarian, relaxing and refreshing. Normal/combination. Summer brings out my oily t-zone and Winter brings out my dry patches. Overall though, it's pretty well behaved. Ahh, that's a hard question! Probably Aqua Marina by Lush. What's your top blemish zapper? Oh god no! They're horrible! High end or Drug store skincare products? I like both, but I tend to go more towards the high end products for skincare, I like to invest in skincare. No amount of premium make-up will hide bad skin. I have loads, but I'll condense it down. Horse the water and fruit into you. Always always always take off your make-up. Stay away from products with alcohol in them. Create a routine you can stick to twice a day- morning and night. Give yourself at least one day without make-up. Stick to skincare products that are made for your skin type. Garnier micellar water, Aqua Marina cleanser, Eau Roma toner, Simple light moisturiser, Botanics hydrating eye cream, Grease Lightning for blemishes, Ocean Salt face scrub and Trilogy rosehip oil. (I don't use all of these everyday). Have you ever used Pro-Activ? Nope! I don't have acne prone skin. Even if I did, I wouldn't go near Pro-Activ! I've heard it's actually terrible for your skin. I don't trust its ingredients. Products you want to try? Trilogy. But today I finally bought Trilogy rosehip oil, I really hope it helps with past blemish scars! I also want to try Clinique Dramatically Different moisturiser. I want to try Philosophy, Bioderma, Origins and Caudalie. Are there any skincare steps you skip? As much as I love being pale and eager to avoid (more) freckles, I never bother with SPF, whoops. How do you remove make-up? Garnier micellar water on a cotton pad, swipe swipe swipe. If you could change one thing about your skin, what would it be? I would love to be able to get rid of all my freckles, I hate them. I'm sorry again for the technical difficulties! I hope to get it sorted ASAP. I hope you enjoyed this tag anyway.